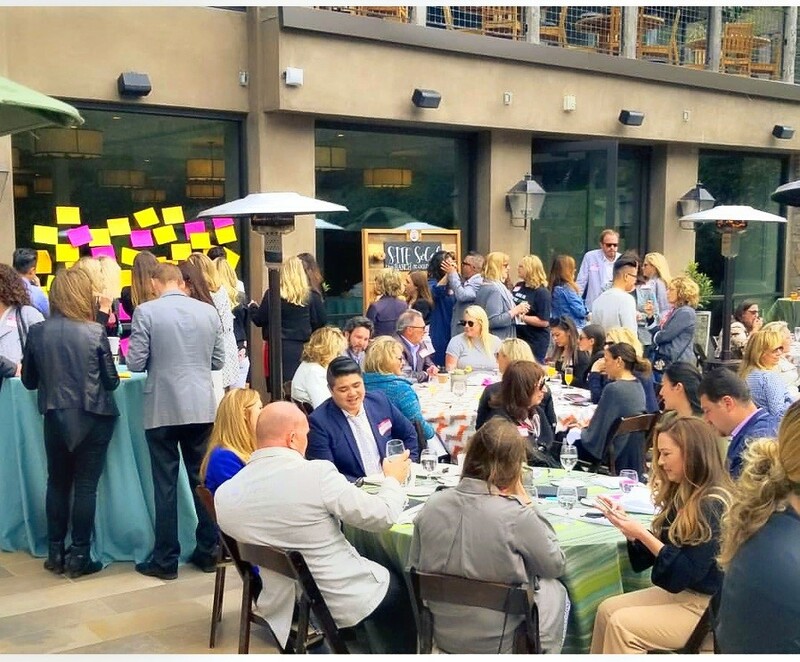 In the event industry, clients are always looking to do something new and different, or at least put a unique twist on practices that are tried and true. Enter the Un-Conference. 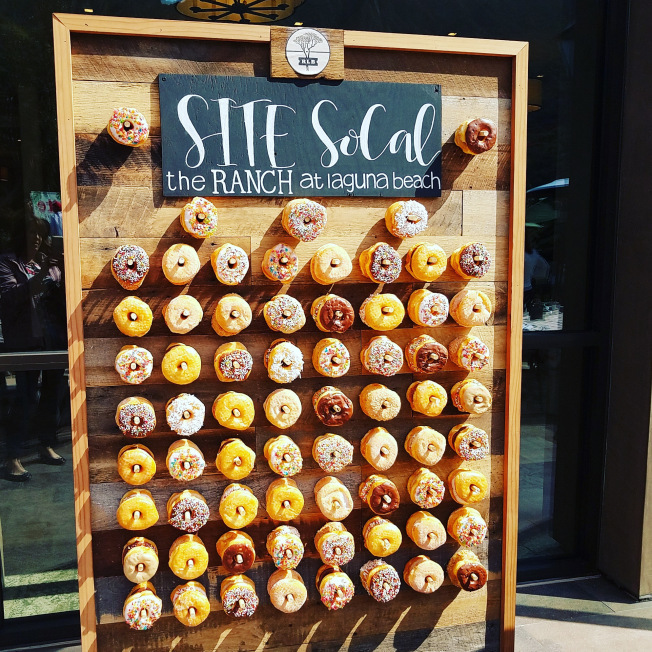 Two weeks ago I had the pleasure of attending one of these in Orange County at The Ranch at Laguna Beach. The event was put on by SITE SoCal in partnership with Haute Dokimazo. SITE stands for Society for Incentive Travel Excellence and its mission is to strengthen and inspire the leaders of this amazing industry. Haute Dokimazo is a new kind of event conference that is fully participant driven. It is run by Corporate Event Marketer. The day was amazing, and not just because of the gorgeous property we were on. 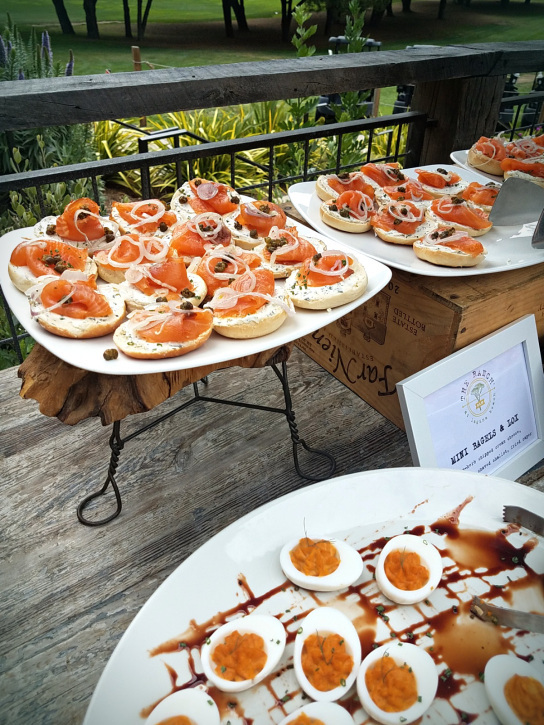 After valeting the car, guests were directed downstairs to the Sage Patio where a delicious brunch featuring freshly made quail egg breakfast sandwiches, a full seafood bar, fried chicken and waffles and a make-your-own Bloody Mary bar (among many other things) awaited. Needless to say, thanks to the amazing chefs and staff at The Ranch, this day was off to a FANTASTIC start. 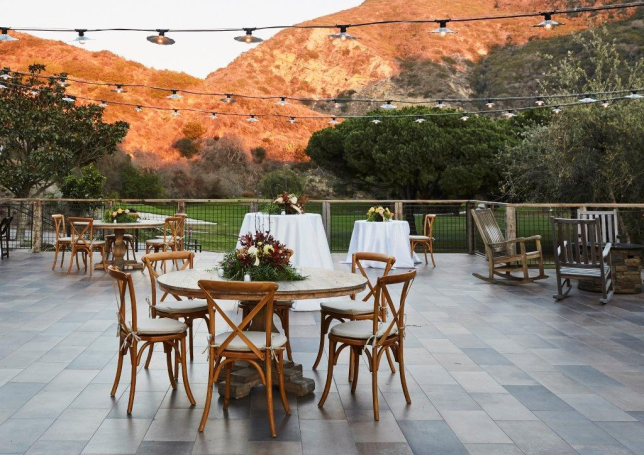 Once most guests had their food and were seated at one of the beautiful tables dressed by BBJ Linen, an announcement was made: “There is no agenda for this meeting, we are going to create that now.” Say whaaaa??? Immediately the planners in the room began to panic, but not for long. Next everyone was asked to fill out at least one large post-it note and stick it on the glass window which happened to be located directly next to the donut wall. Don’t need to tell me twice! 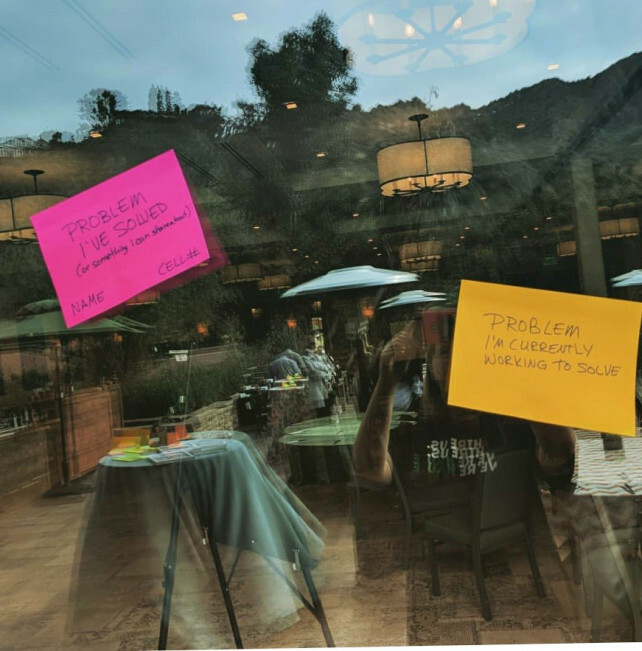 We were instructed to use the pink post-its for something we felt like an expert in, my topic was Grand Openings (thank you Extraordinary Events and Simon Property Group). The other colors were to be used for topics or issues we wanted to learn more about, for me this was increasing my incentive business. After about 45 minutes an agenda had been procured and the first of three sessions began. It was an incredibly unique twist on a traditional conference and everyone LOVED it. Why have a meeting like this you may ask? From Haute Dokimazu’s website: “Forget about your typical 8-hour day filled with keynotes, panels and non-stop networking. This takes the selling and buying out of the room and focuses on participatory education & thought development.” AKA, it’s something DIFFERENT. For more information please check out Haute Dokimazu’s website. Speaking of different, I had the opportunity to tour the property after the event and discovered the most amazing boardroom I’ve experienced yet. 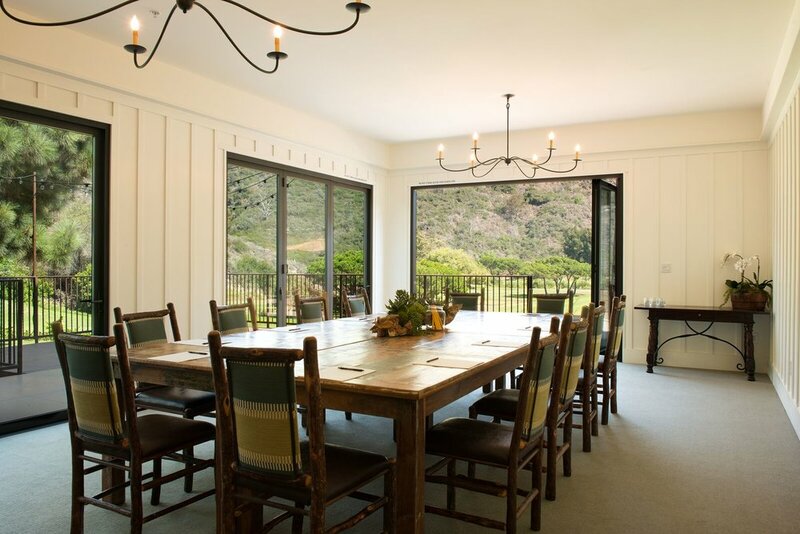 Open, serene, well-equipped and with a view to die for. If you haven’t been to Laguna Beach in a while, now is the time. 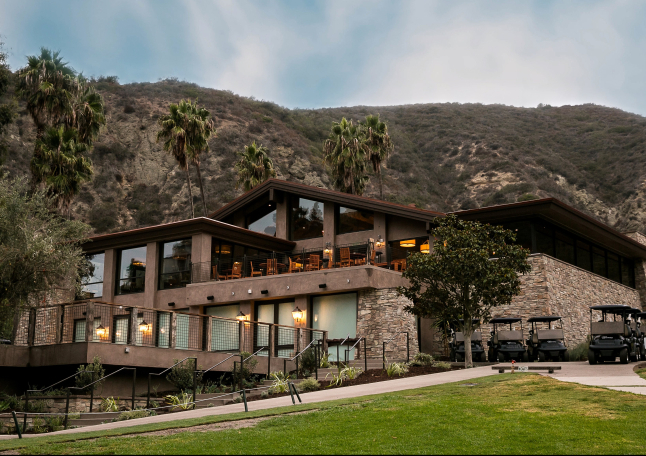 The Ranch at Laguna Beach is the perfect place for your leadership team to get away, reset and recharge without having to get on a plane or spend hours in the car. Speaking to the Angelenos in the audience anyway. Get in touch so we can start planning your one-of-a-kind experience today! Thank you again to Heather and the BBJ Linen team for being such gracious hosts and for introducing all of us to your beautiful new Palm Beach Chic Collection. I can’t wait to start incorporating the line into our events!